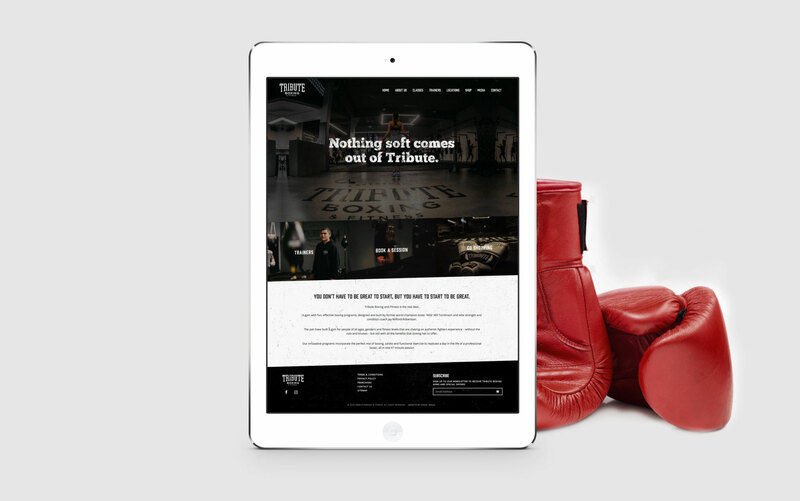 Visual MODA had the privilege of being selected to design and custom build a website that not only portrays the grit if an old style gym and amalgamate their state of the art facility. The outcome? An easy to use, aesthetically pleasing which seamlessly integrates with the MindBody management software.